The first Scottish Masonic Craft District under the Grand Lodge of Scotland was formed in India on 1st January 1838, with Bro. Dr. James Burnes, K.H., LL. 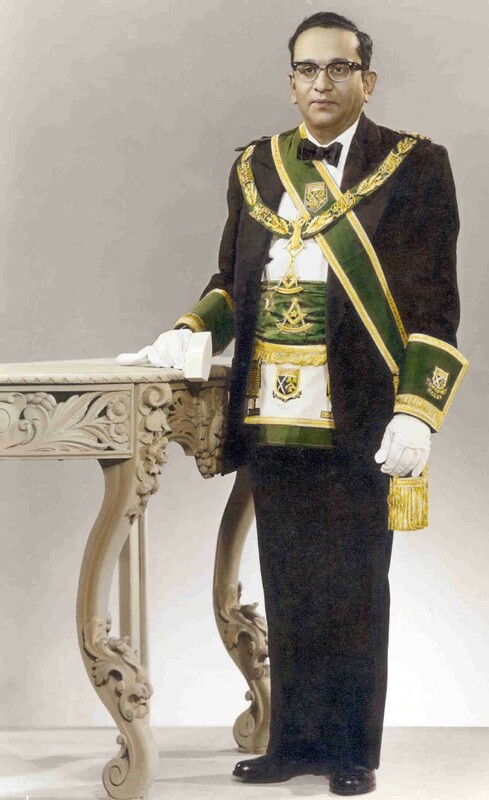 D. as the first District Grand Master. The District was named as the "Provincial Grand Lodge of Western India and Its Dependencies". Between 1857 and the present times, the name of the District was changed six times. 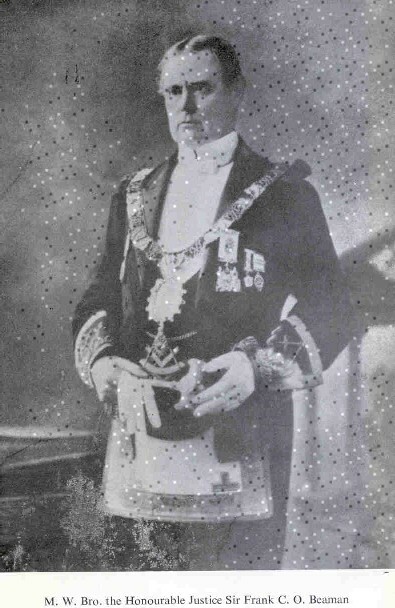 Soon after the District was formed in Western India, a second Scottish Province of Eastern India was formed, with the Governor of Madras, the Marquis of Tweeddale as its Provincial Grand Master. In 1846 this Province got merged with the Provincial Grand Lodge of Western India and its Dependencies and lost its separate identity. In view of the very vast territorial area under the District, the name of the District was changed in 1875 to the "Grand Lodge of All Scottish Freemasonry in India", which continued upto 1962. 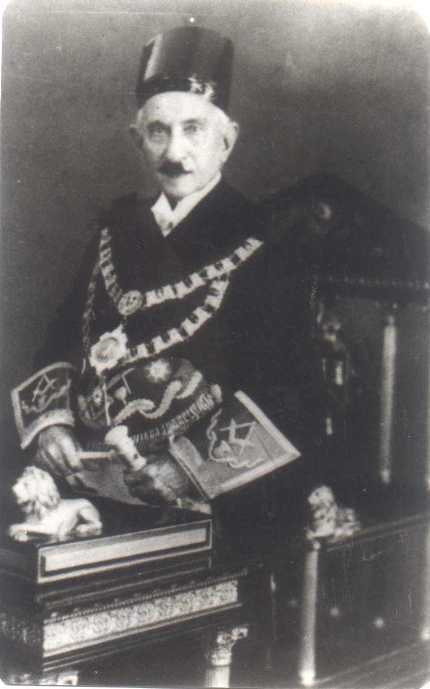 It was probably the only District under the Grand Lodge of Scotland to be called a "Grand Lodge" and the only District Grand Master to be called the "Grand Master". This itself led to a controversy with the Grand Secretary of the Grand Lodge of Scotland in 1877, when the 'Grand Master' of India was addressed as the 'Provincial Grand Master'. The grounds were that there could not be a 'Grand Lodge' within a Grand Lodge! This resulted in the then Grand Master of India, Bro. Sir Henry Morland, protesting and resigning, and ultimately the title of 'Grand Master' was restored to his successor. In 1962, the "Grand Lodge of All Scottish Freemasonry in India" was divided into two Districts -- the District Grand Lodge of Western India and the District Grand Lodge of Eastern India. In November 1992, these two Districts were once again merged, to form the District Grand Lodge of India, having jurisdiction over the whole of India. Traditionally, 'Mumbai' (as Bombay is now called) has always been the Headquarters of Scottish Freemasonry in India.